A volcano could be called a sleeping mountain--that is, until it wakes up! What is it like to witness the eruption of one of nature's majestic time bombs? 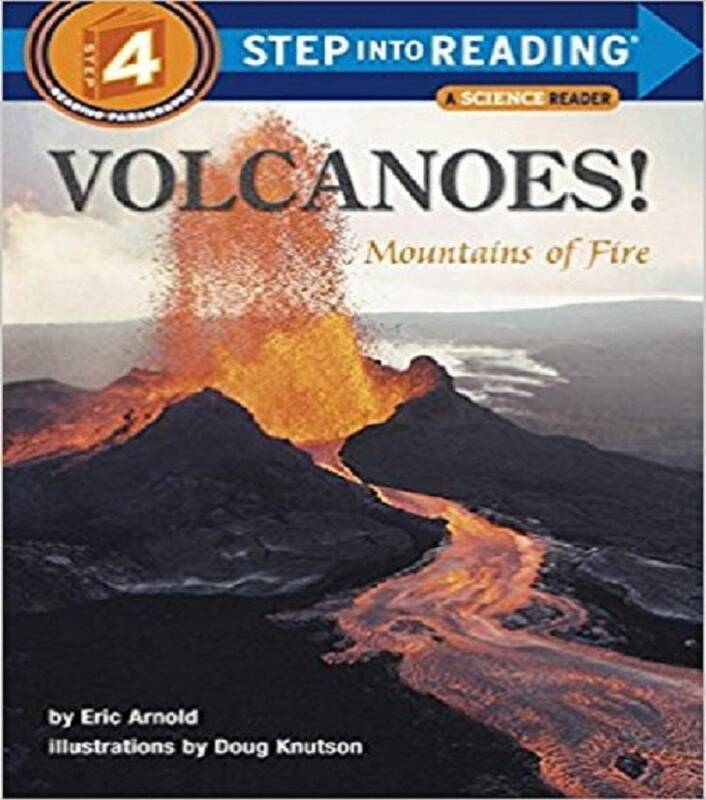 Young readers can learn what makes volcanoes "tick," and read about some of the most famous eruptions in history. Eric Arnold is the author of several stepped readers, including Volcanoes! Mountain of Fire, another Step 4 title in the Step into Reading series. He teaches sixth grade in Newton, Massachusetts.